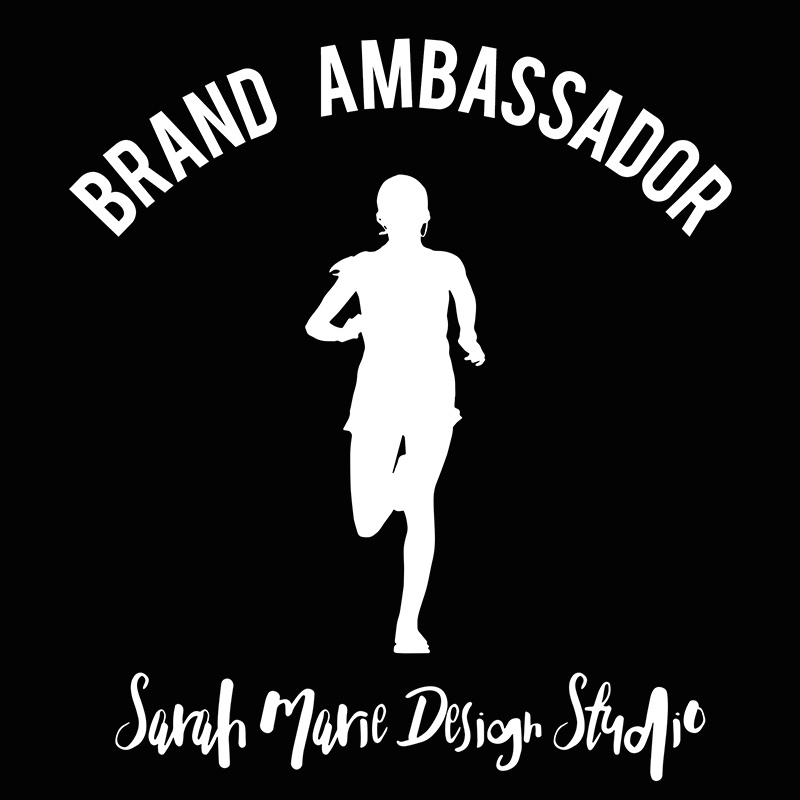 Remember when I mentioned I tried some yummy Suja Juices at the Pro Compression Rock 'N' Roll Shake Out Run? Well, they were kind enough to send me a whole BOX of their juices... HOW AWESOME IS THAT?! They arrived a couple weeks ago and Ryan and I have since drank them all gone (since they are fresh, they have a shorter shelf life, so we got on them quickly - but it's not like we needed an excuse to drink them fast)! 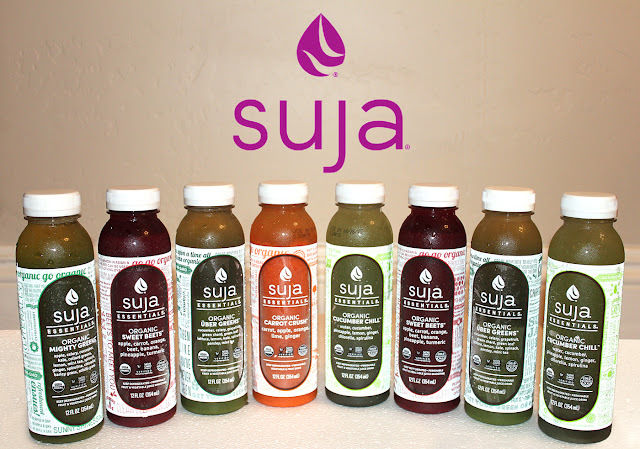 We received 8 Suja Essential Juices - 2 Cucumber Chill, 2 Sweet Beets, 2 Uber Greens, 1 Carrot Crush, and 1 Mighty Greens. I love that they are local (YAY for San Diego) and that they use only the best fruits and veggies for the juices. I mean, they have to be doing something right to become the nation's leading organic and cold-pressured juice brand! 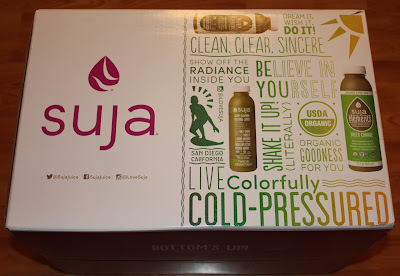 Ryan and I have talked about trying a juice fast in the past, so I am thrilled to see that Suja offers "Fresh Start Programs" with everything all ready for you. 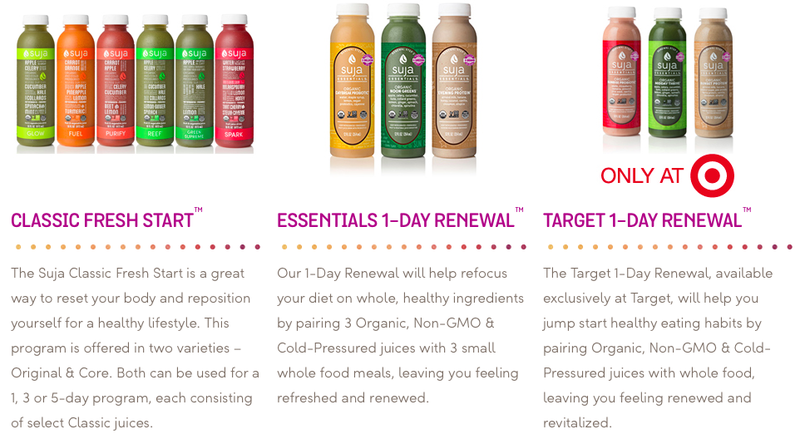 (I mean the thought of only drinking juice for 3 to 5 days is already pretty intense, but having to then juice all the fruits and veggies yourself is just a bit too overwhelming. 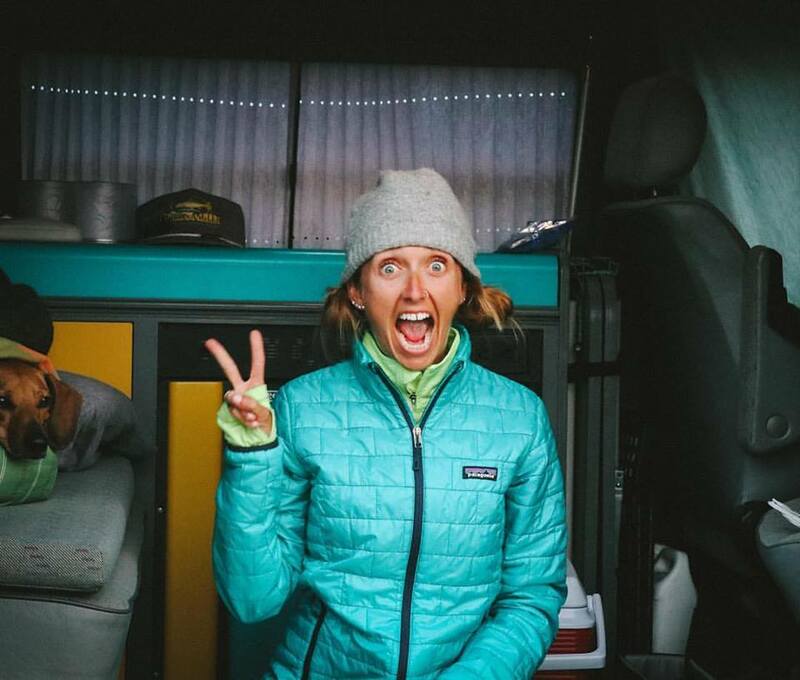 Convenience is king in this instance!) If we end up doing one of the programs I will definitely post about it (the only worry I have is that cucumber flavor sneaking in to some of the juices I "must" drink). 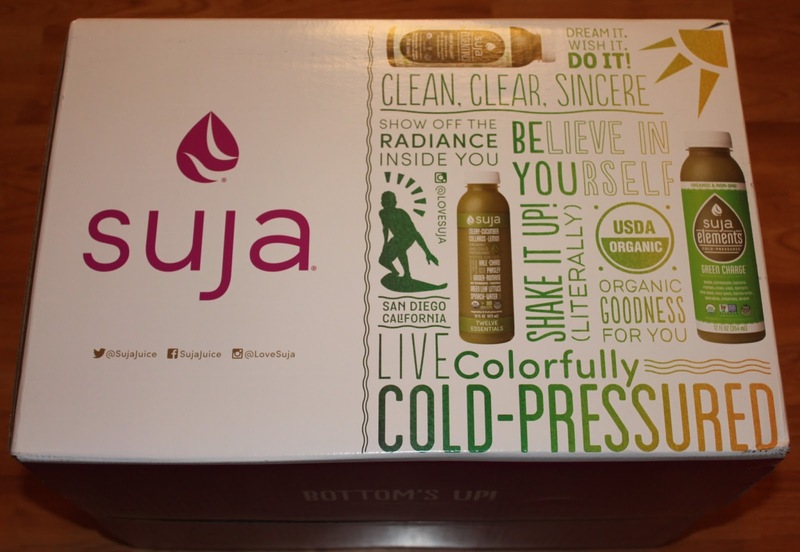 Have you tried Suja before? And, the REAL question, what are your thoughts on cucumbers?